SmartFlex Pallet Systems provide flexible chain conveyors and pallets for product routing, control, and inspection. 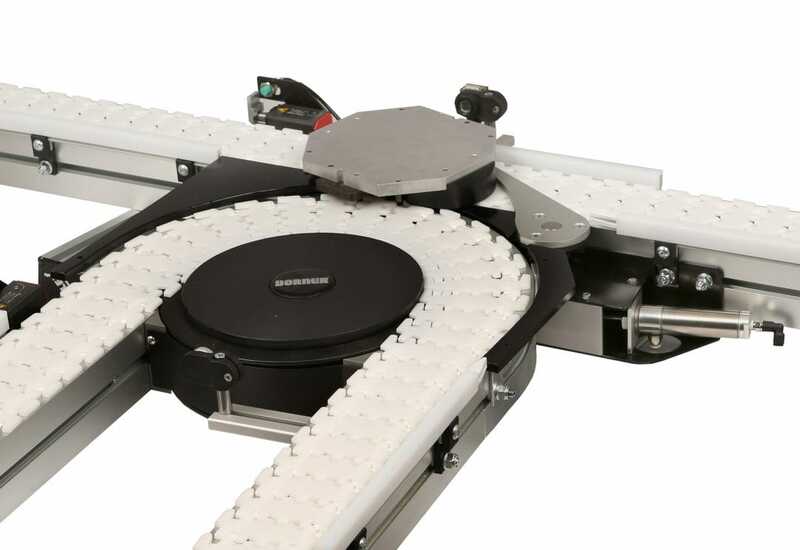 The system provides accurate positioning in a variety of assembly automation industries including automotive, medical, electronics, health and beauty, life sciences and more! With a variety of innovative pallet handling modules that are each sold as independent kits, SmartFlex pallet systems provide complete flexibility in design and layout. Learn more about SmartFlex Pallet Systems.